Terra Tee Project has debuted its line of environmentally-minded T-shirts, which make great gifts for the devotedly-green on your shopping list. They’re also really cute! With the purchase of these creatively designed shirts, a donation is made to support one of several charities that aim to improve quality of life and reduce our impact on the planet. Your purchase may help clean up the air and water or protect animals and the earth. 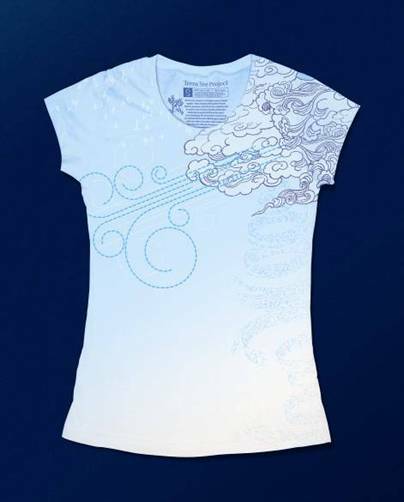 The shirts feature four styles for men and women that are based on earth, air, water and life and inspired by the California coastline. They’re also made of organic cotton and manufactured in the USA. 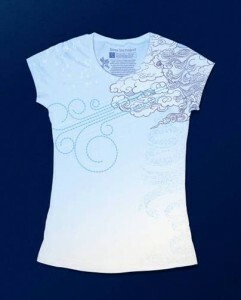 Check out Terra Tee Project online for information and to purchase.